The Pacific Rim™ 18/10 collection from Walco is a classic addition to your tabletop featuring a hotel weight, mirror finished rim pattern. This collection ideal for any fine dining atmosphere. 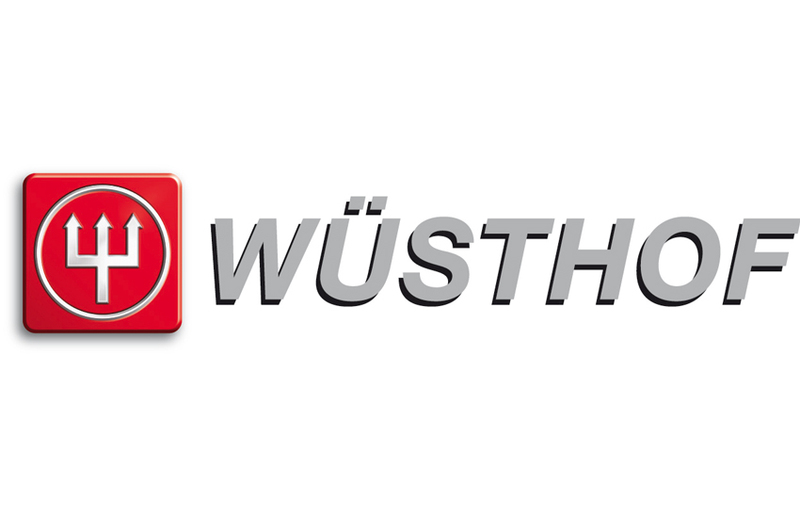 Sold per carton, 60 dozen per carton. 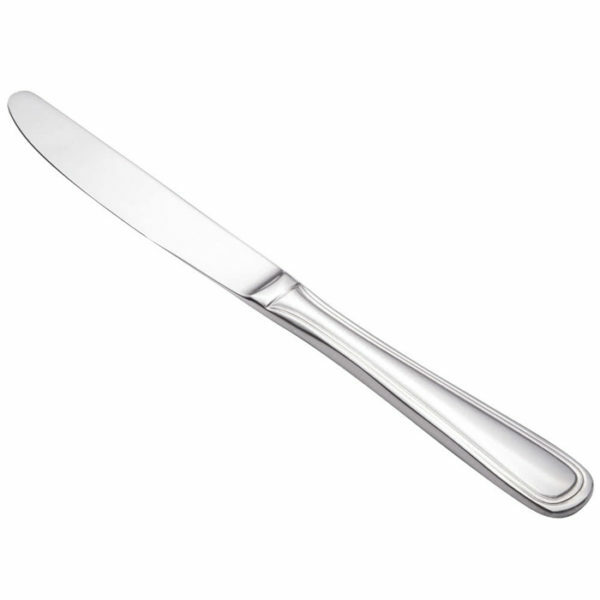 Walco Pacific Rim™ 1-Pc Small Knife, 8 1/4″, 1 dz./cs. 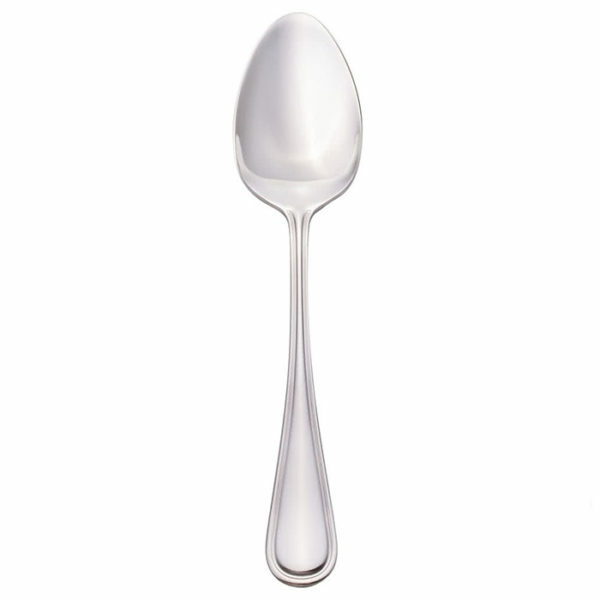 The Pacific Rim™ 18/10 collection from Walco is a classic addition to your tabletop featuring a hotel weight, mirror finished rim pattern. This collection ideal for any fine dining atmosphere. Sold per carton, 25 dozen per carton. 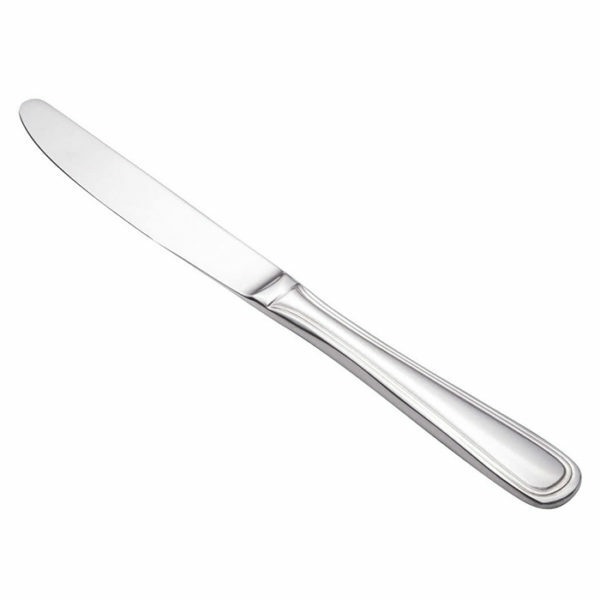 Walco Pacific Rim™ 1-Pc Small Knife, 8 11/16″, 1 dz./cs. The Pacific Rim™ 18/10 collection from Walco is a classic addition to your tabletop featuring a hotel weight, mirror finished rim pattern. This collection ideal for any fine dining atmosphere. Sold per carton, 50 dozen per carton. 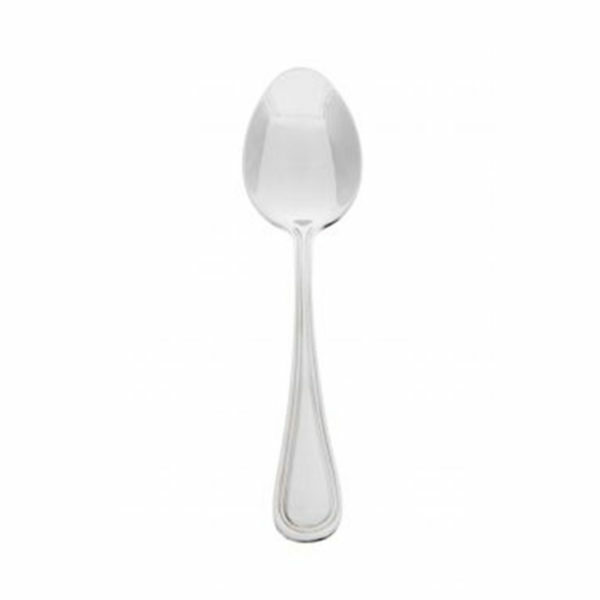 Walco Pacific Rim™ Bouillon Spoon, 5 3/4″, 2 dz./cs. 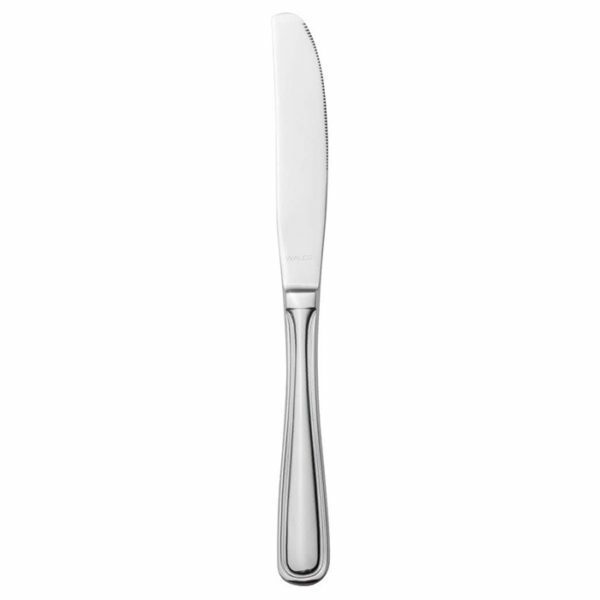 Walco Pacific Rim™ Butter Knife, 7″, 1 dz./cs. The Pacific Rim™ 18/10 collection from Walco is a classic addition to your tabletop featuring a hotel weight, mirror finished rim pattern. 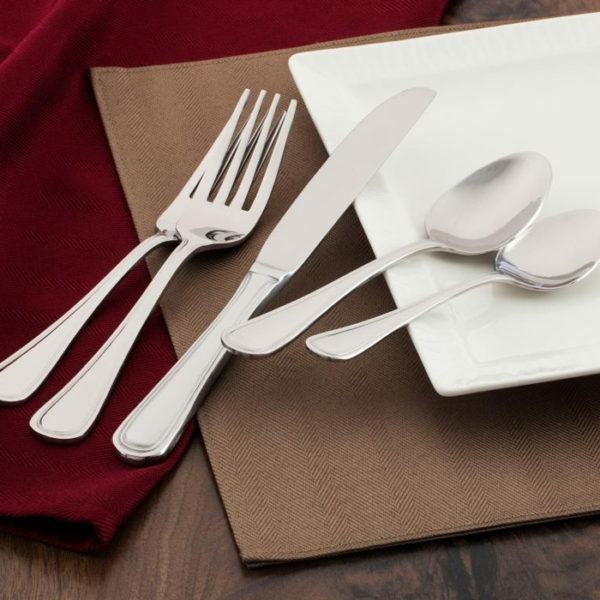 This collection ideal for any fine dining atmosphere. 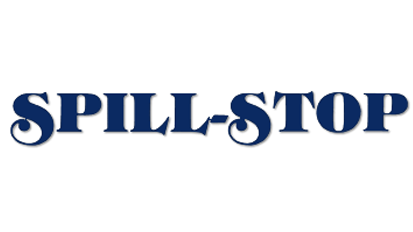 Sold per carton, 24 dozen per carton. 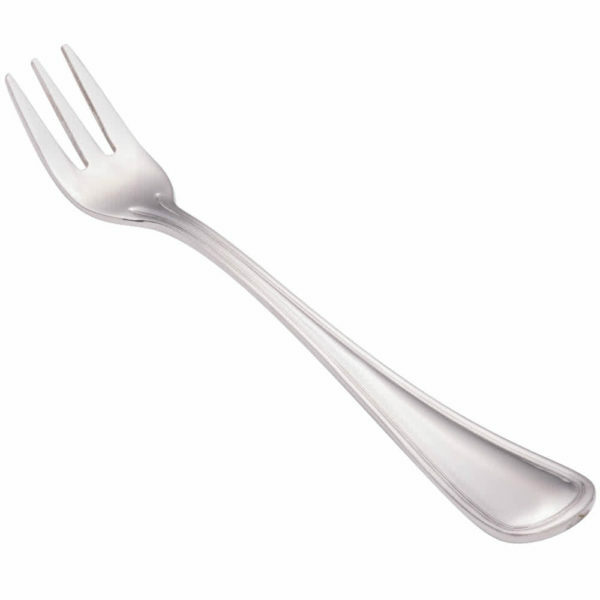 Walco Pacific Rim™ Cocktail Fork, 5 5/8″, 2 dz./cs. 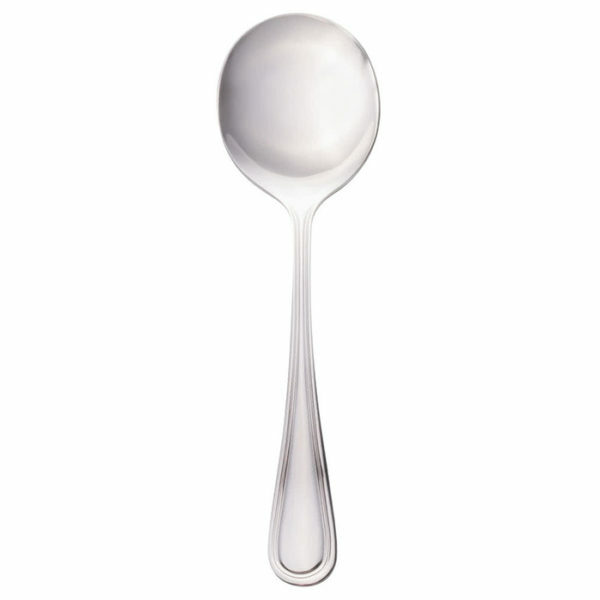 Walco Pacific Rim™ Demitasse Spoon, 4 5/16″, 2 dz./cs. 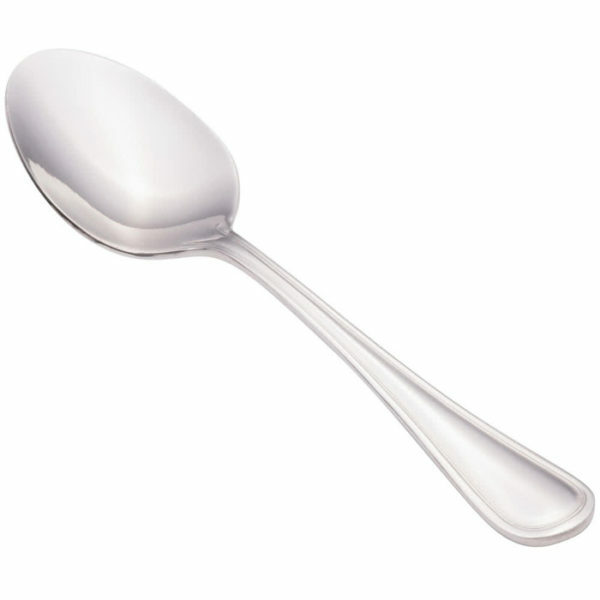 Walco Pacific Rim™ Dessert Spoon, 7 1/16″, 2 dz./cs. 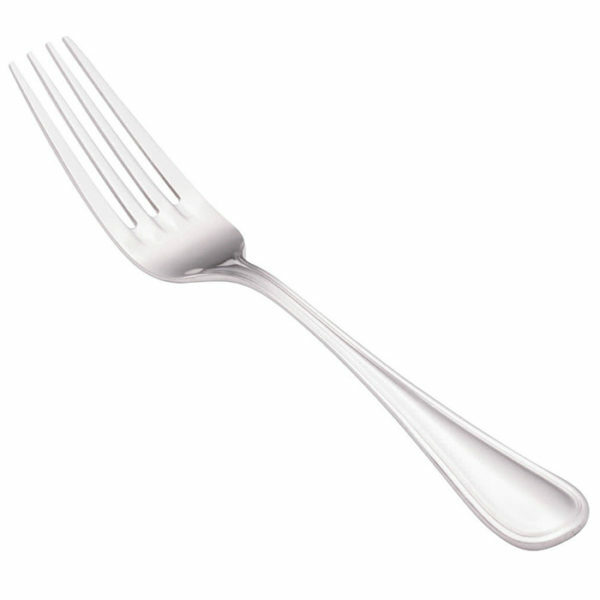 Walco Pacific Rim™ Dinner Fork, 7 1/2″, 2 dz./cs. 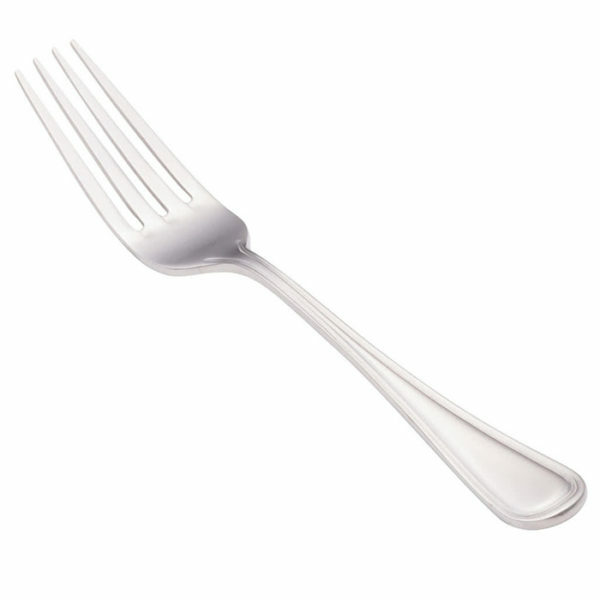 Walco Pacific Rim™ Euro Fork, 8 1/4″, 2 dz./cs. 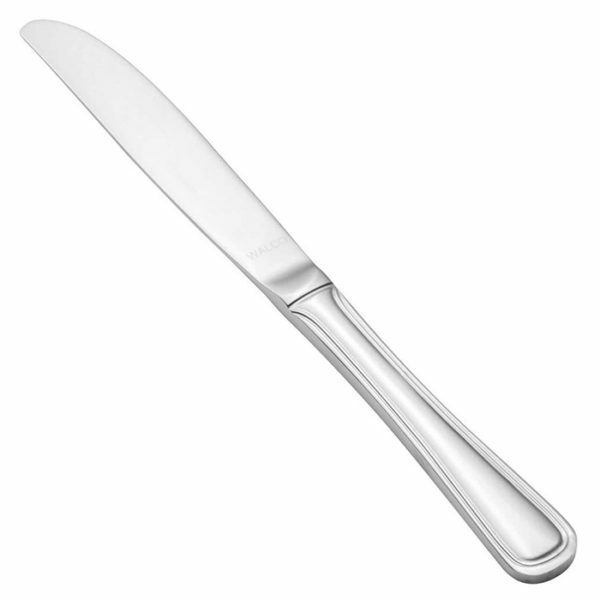 Walco Pacific Rim™ Euro Knife, 9 1/2″, 1 dz./cs. 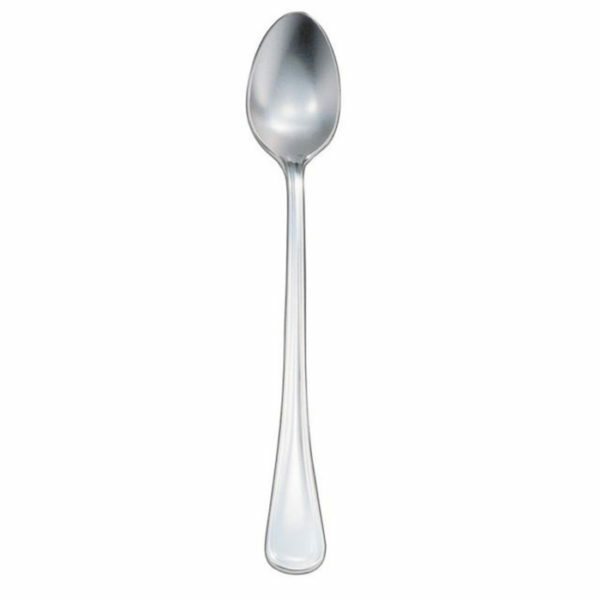 Walco Pacific Rim™ Iced Teaspoon, 7 1/4″, 2 dz./cs.